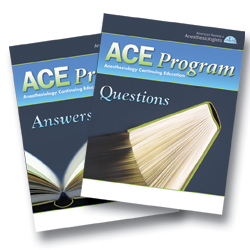 Back issues of ACE 2014 Issue B. Does not carry CME credit. Valuable compendium of classic clinical knowledge. Portable paper versions only. Back issue of ACE does not carry CME credit. Valuable compendium of classic clinical knowledge. Portable paper versions only.